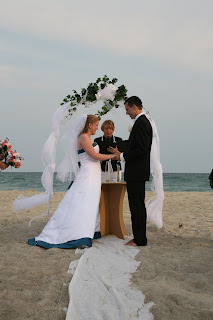 Promised Hearts has the perfect table for your outdoor wedding Sand Ceremony. It is the perfect size. Use in it's natural sand color or decorate it. Available for rent at PH.